At Carroll Stream, motors are our specialty! 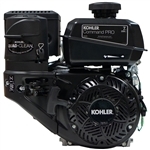 We have the best selection of one-cylinder 4-stroke motors powerful enough to run all kinds of motorized equipment. No matter if you're running a cement mixer, repairing a lawn mower or building a go-kart, our single cylinder gas motors come in a wide range of configurations to accommodate your needs. These lightweight one cylinder gas motors are fuel-efficient and can be mounted quickly, and operation is a breeze. 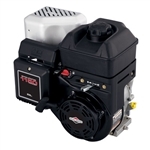 We have options for Carroll Stream, Honda, Briggs & Stratton, Kohler, Kawasaki and other top single cylinder motor brands with vertical shafts, straight side shafts, and more. 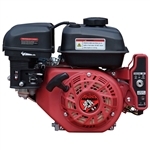 Our single cylinder gas powered motors are powerful, versatile, and built to last. 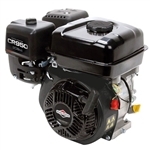 We offer the most competitive prices and free shipping on all single cylinder motors. Shop now or contact us for help finding the right motor for your needs.